Sky operates more than 20 contact centers across a mixture of in-house and outsourced locations, dealing with approximately 150,000 calls daily. Needing estate-wide virtualization, better agent optimization and accurate reporting across the entire estate, Sky adopted a SIP-based Genesys Customer Experience Platform providing the required virtualization and management information with a minimal footprint. The system gives Sky the ability to deal with high-profile, boxing pay-per-view events and other instances where a massive bow-wave of calls is expected. 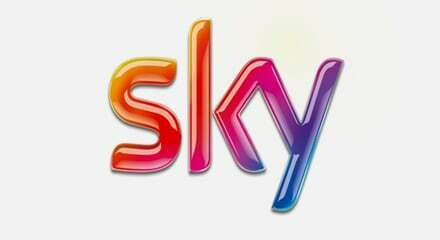 Sky is now working with Genesys to manage cross-channel customer conversations.